It is often said that only two things are certain: death and taxes. Through my decades of experience in domestic law, I can confidently say that when it comes to divorce, one or more of three areas are sure to come into play: child custody, child support and spousal support. With little guidance in most states about who should become custodian of the children after a divorce, you’re likely to hear a bit of misleading conventional wisdom – the courts lean in favor of the mother every time. Increasingly, this is not the case. Considering that more women are now in the workplace – and there has even been an increase in stay-at-home dads – there is a more equal playing field for men and women when it comes to custody. Legal guidelines unfortunately leave a large gray area here, an area that is up to your attorney to fill in. The court must determine what will be in the “best interests of the minor child.” That’s the entire standard. A good domestic lawyer will explain to you the steps you should take to show that you indeed are acting in your child’s best interest. But, in the end, custody is a case-by-case determination that often largely depends upon how you carry yourself during the divorce proceedings. Judges can spot when parents are behaving badly, setting up obstacles to their spouse seeing their child and generally making things difficult. Whether you are seeking to establish a primary caregiver (i.e. the parent who has more time with a child) or joint custody (equally split time), the best rule of thumb is to try first to resolve child custody issues between your spouse and lawyers. Mediation will prevent you from putting your life and, more importantly, your children’s lives, in the hands of a judge. Most states now have child support guidelines, an equation of sorts that is based solely on how much each parent makes and costs related to child-rearing, including medical insurance and daycare. The amount of money a parent may be required to pay is also relative to the time you spend with your children. I have seen parents fight for more time with their children simply to lower the cost of child support they had been ordered to pay. This kind of behavior is painfully and destructively obvious to everyone involved. Parents should never base their time with their children on money. They’re your kids – enjoy them as often and as long as you can, and don’t involve them in your financial situation. As with child custody, changing gender roles has turned the traditionally male/female dynamic on its head when it comes to spousal support. To keep things simple, the “supporting spouse” is the one who is the primary breadwinner or who earns substantially more. A “dependent spouse” is a homemaker (probably the toughest job out there!) or the one in the relationship who works less, often to care for the children more. No longer does this break down so simply into the man being the supporting spouse and the woman, the dependent. If a woman is the breadwinner for her family, she can expect – and should be prepared – to face a support obligation to her estranged husband for some amount of time. Beyond that, the law, is here again, a bit gray. Your best bet is to find a seasoned domestic lawyer who can advise you about any specific laws in your state about determining support. 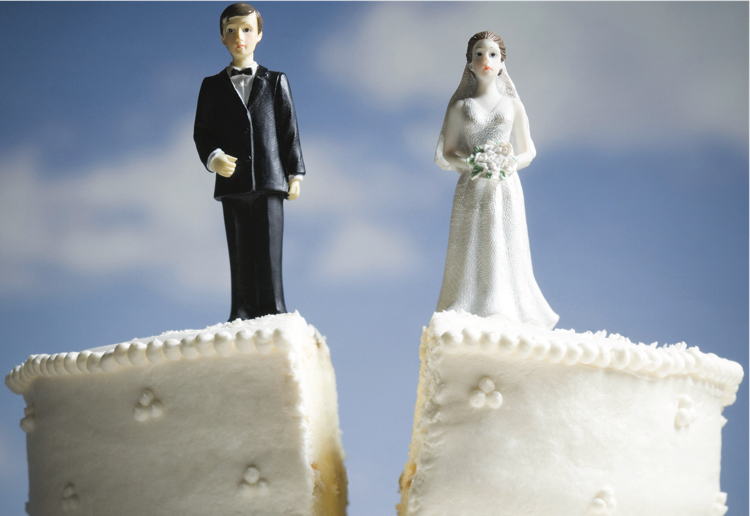 We may all be able to count on death and taxes, but for those going through a divorce, navigating these three near certainties can be overwhelming, confusing and emotional. To ensure you are moving forward in the right direction, the best first step is to find a reputable family attorney to represent you. Jim Lea has been practicing law for 36 years. In 1996, after only 16 years of practicing law, he received an “A preeminent” rating from Martindale Hubbell, an honor earned by only 10 percent of the country’s lawyers. He has also been named a “Super Lawyer,” honored as one of “The Best Lawyers in America” and “preeminent lawyer,” all for over 10 years. He was recently inducted into “Lawyers of Distinction,” limited to the nation’s top 10 percent of lawyers. His firm has been named by US News and World Report as one of the nation’s top law firms for over five years.